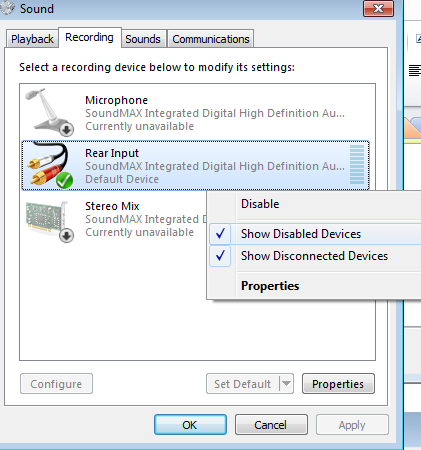 Problem: Having multiple audio panels enabled can led to too many options = sources of errors and confusion. Software (e.g. 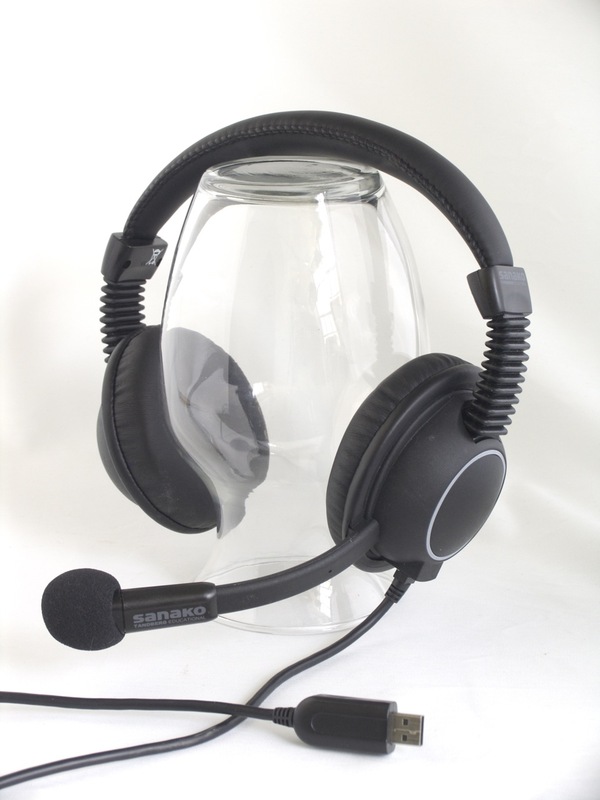 Saba Centra) may defaults to different audio panels (front “Microphone” preferred over a “Rear Input” that can be used as a Microphone and is the preferred device in your lab (for security, safety and ergonomic reasons). Students may make erroneous assumptions and try to reconfigure the PC audio by plugging cables into a different outlet. 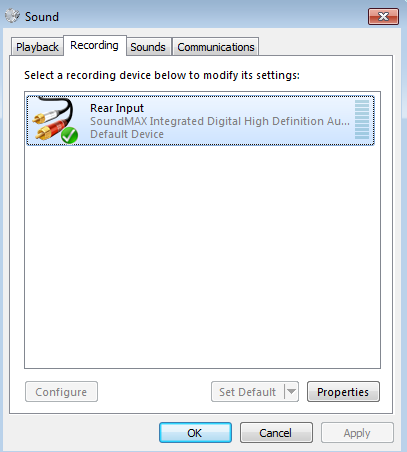 ESP Panel software detects plugging in of devices and asks users to identify whether microphone or line-in device has been plugged into rear input which confuses our users even more. “Ok” out of all mmsys.cpl dialogues and (for good measure) restart computer. Tape (plastic that student cannot push a plug through easily) over the front audio panel and put a label on top: “Do not use! Get help at desk!”. Instruct your help desk student staff. 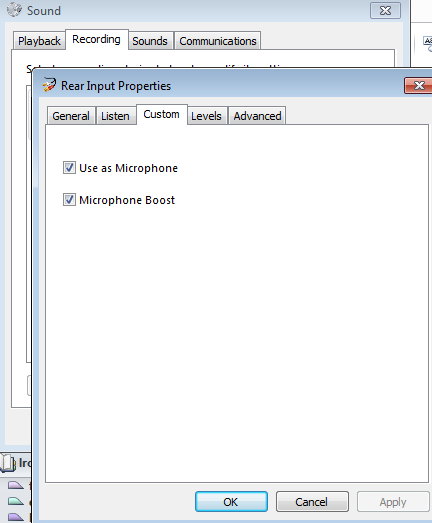 “A [Windows Speech] profile is basically the collection of all settings and information about how to recognize your voice when using Windows Speech Recognition. 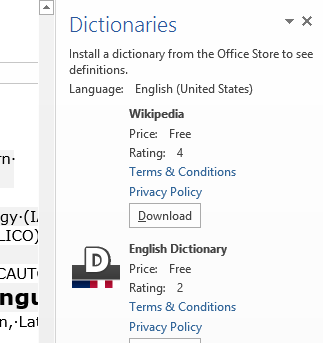 Before changing the language used or letting other persons use Windows Speech Recognition it is best to create a new profile so that your current one will remain unaltered”. To be able reuse your effort training the computer to recognize your voice speaking in your study language – even though the LRC Windows 7 computers get reset when restarted -, you can backup, and later reload, your Speech Profile, preferably to your H:-drive. Double-click WSRProfile.exe to start the WSR Profile tool wizard. 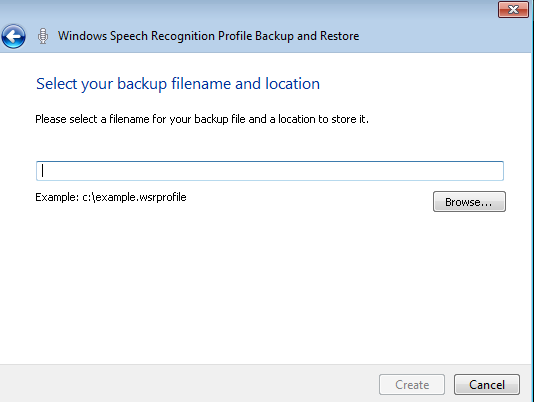 To back up a speech profile using the WSR Profile tool, select Backup my speech profile. 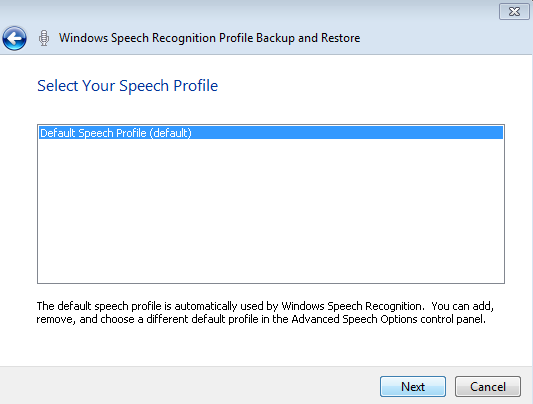 In the Select your Speech Profile dialog box, choose the speech profile you wish to back up and then click Next. The wizard will prompt you for a filename and location to save the file. When you have entered this information, click Next. 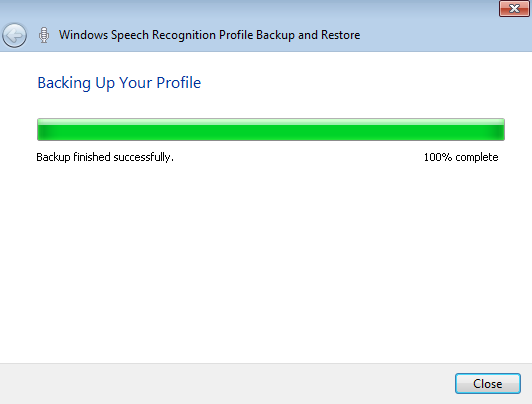 The WSR Profile tool wizard will start the backup process of the selected speech profile. After the backup operation successfully finishes, click Close . 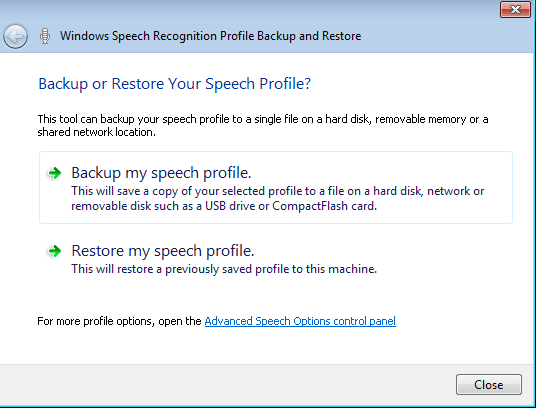 To restore a speech profile using the WSR Profile tool, select Restore my Speech Profile. On the File to Restore wizard page, click Browse and locate the backed up speech profile, and then click Next. Choose the speech profile you want to restore to. 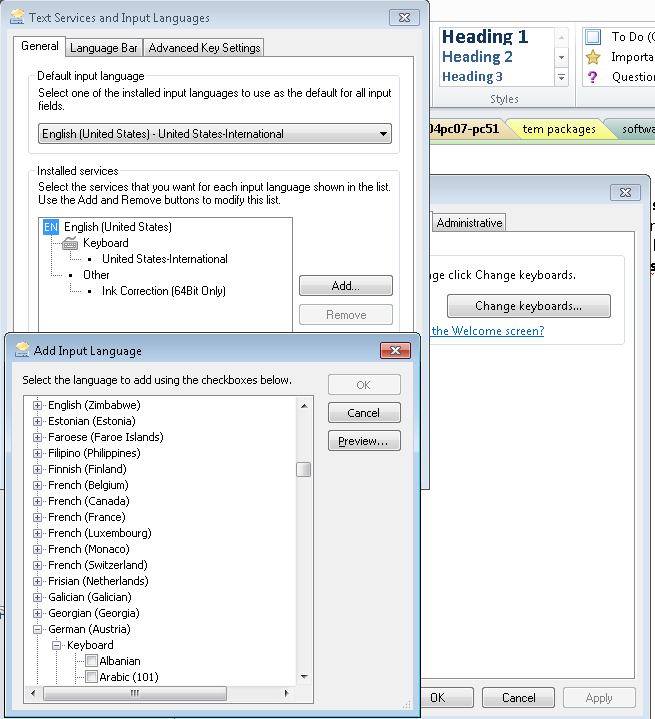 Select Use the current speech profile if you want to overwrite the current default speech profile. 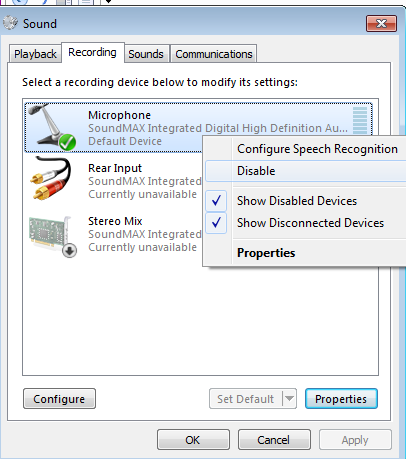 Select Create a new speech profile if you want to restore to a new speech profile. If you choose to restore to a new speech profile you will be prompted to provide a name for the new profile. After the restore operation successfully finishes, click Close.